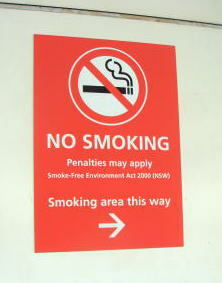 The Smoke-free Environment Act 2000 makes a number of outdoor public places smoke-free. 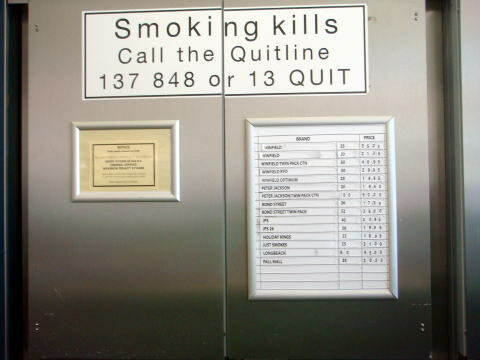 Smoking is banned within four metres of a pedestrian entrance to or exit from a public building in NSW. and restaurants until July 2015.
dining areas from July 2015. 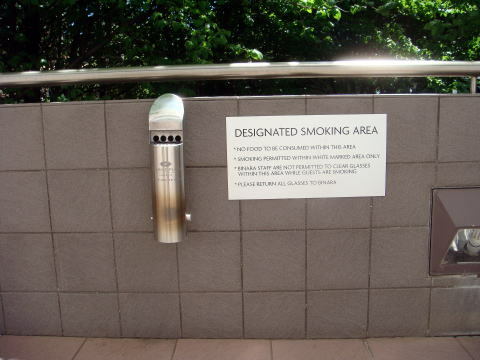 A designated smoking area is provided at the place more than four meters from the entrance/exit of the building at Canberra. 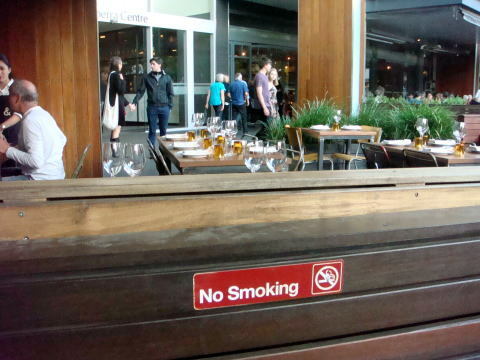 (R) Smoking is not allowed in the terrace seat in Canberra. 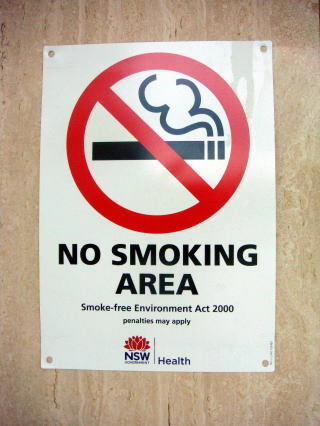 After July 2015, the law of New South Wales will enforce this restriction. 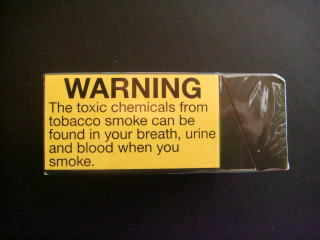 were made smoke-free. Exceptions to this rule can be made but only under strict guidelines. and $2,000 to $10,000 for the business. 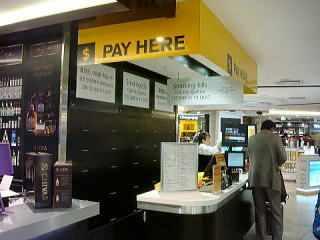 and near the main entrance on the ground floor. 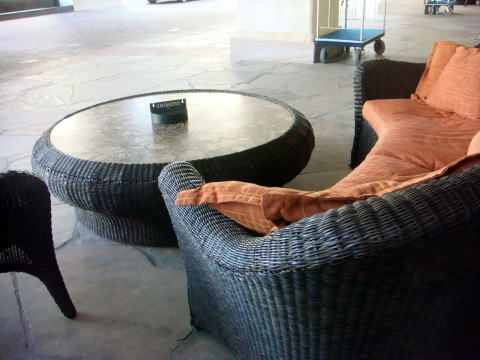 (L) A sofa and table provided for smokers outside: It is a little far from the main entrance of Gold Coast Marriott, Queensland. 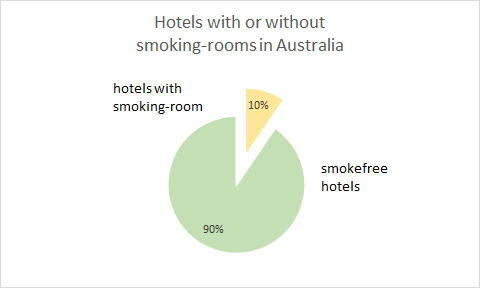 This is the only hotel we checked among the country of Australia, that smokers are still important guests. (R) A sign plate shows the rule of so-called the four-metre law. 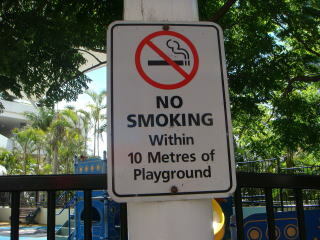 (R) Smoking is banned at public (outdoor) playgrounds within 10 m of children's play equipment. 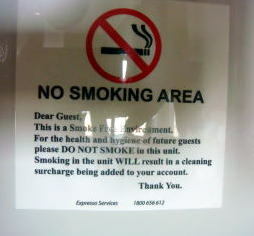 (R) A warning sign which is placed in the hotel in Port Macquarie. 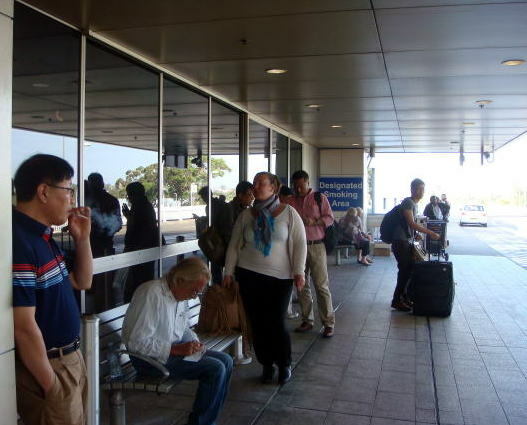 Smoking area is provided only out of the airport. 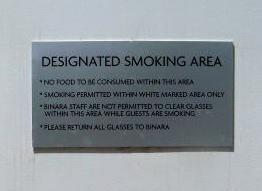 There is the sign plate of Designated Smoking Area. 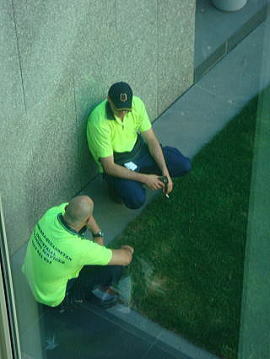 (L) Cleaning service workers were smoking at a backyard of the Pariament House. 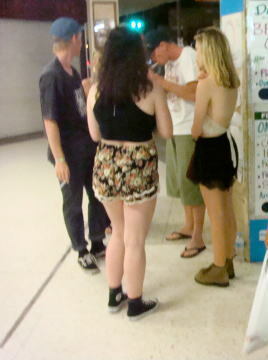 (M) Youngsters were smoking in a sidewalk of Surfers Paradise. 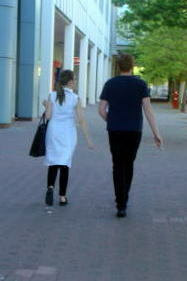 (R) A couple were walking while smoking on the side road of Canberra. 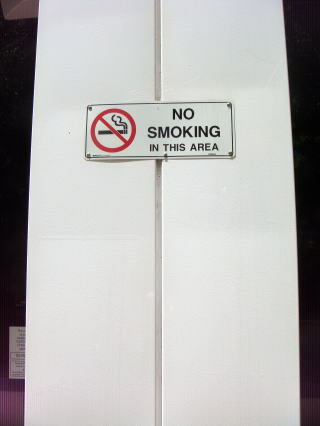 Smoking is prohibited in cars where children under the age of 16 years are present. 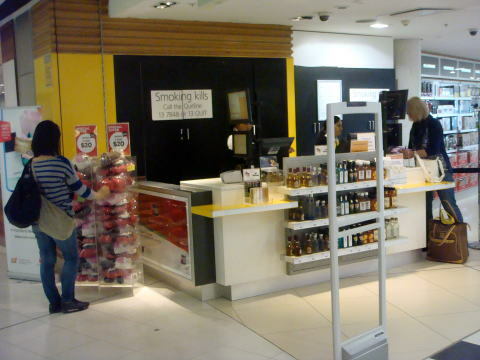 The law bans on the display of tobacco products at retail outlets. 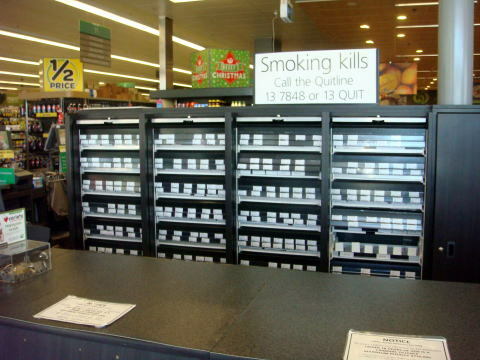 It is mandatory training of employees who sell tobacco. 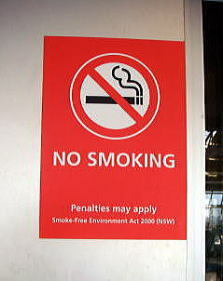 It is mandatory to show the no-smoking and quit smoking signs. such as bus stops, taxi ranks and ferry wharves. 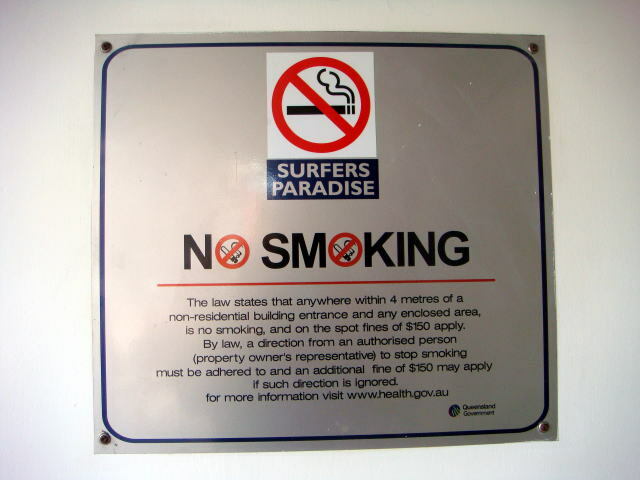 Apartment balcony smoking ban is considered by Queensland Government. 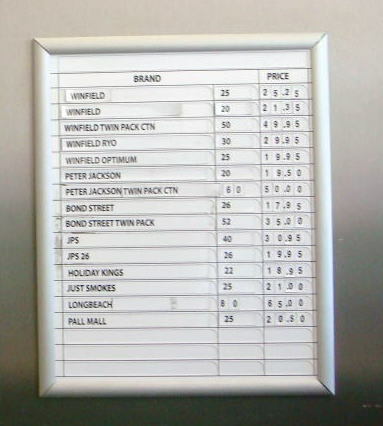 in apartment buildings has been commissioned by the State Government. 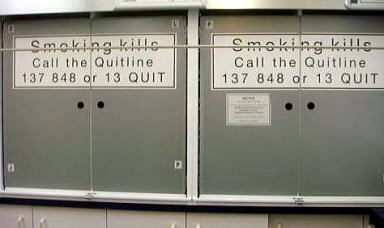 The review into property law is exploring ways to allow bodies corporate to ban smoking in apartment buildings. 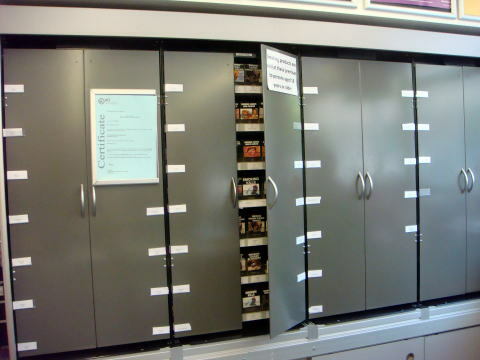 aircraft, airports, interstate trains, and federally registered motor coaches. 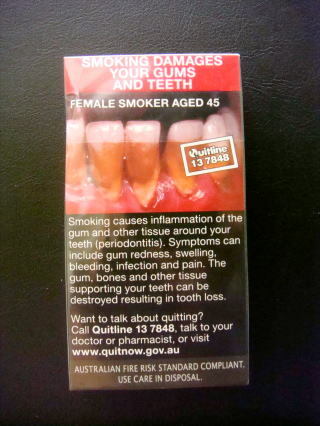 (L) A tobacco container at a supermarket in Canberra, NSW: A certificate by Australian Capital Territory is pasted on the door plate. 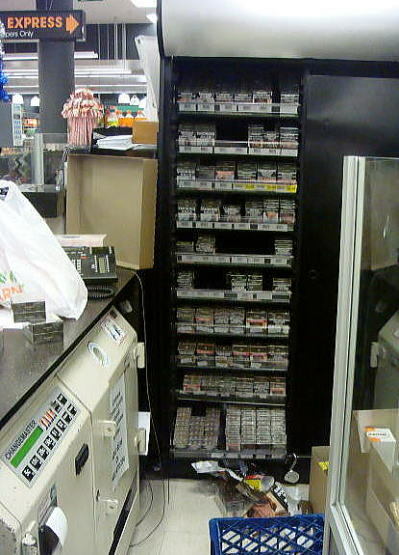 A storage of cigarettes in the black box: This was photographed in the NSW supermarket. 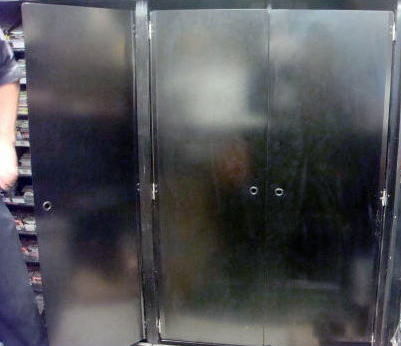 Nobody can usually see this scene. 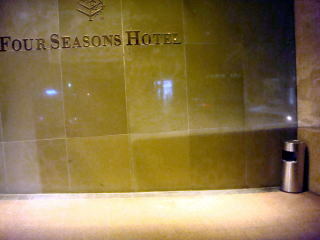 This photography was taken by a special arrangement. 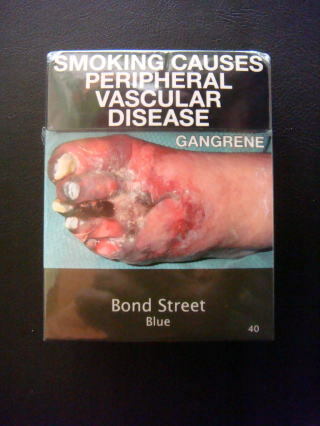 Health warning on the front and back view: Bond Street Blue is the band name of cigarette. 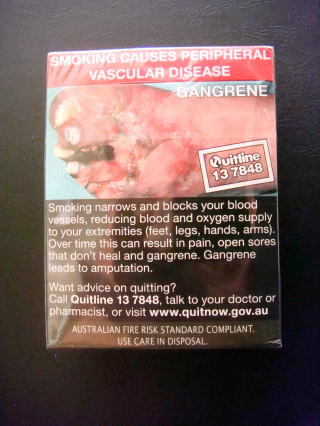 (L) Health warning label is shown on the side of a cigarette package. 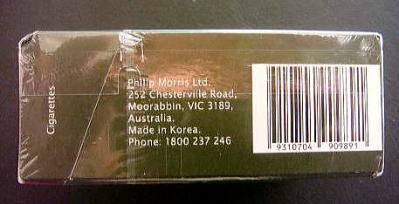 (R) It shows the address of the company and the product of Korea. 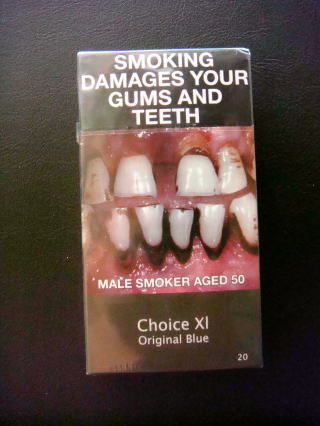 Health warning on the front and back view: Choice Xl Original Blue is the brand name of cigarette. 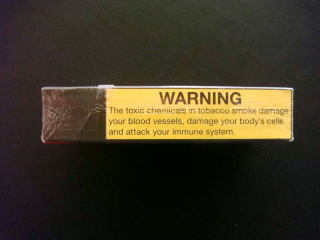 Toxic chemicals in tobacco damage body's cell and attack the immune system. 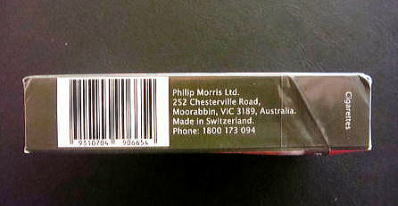 (R) It shows the address of the company and the product of Switzerland. 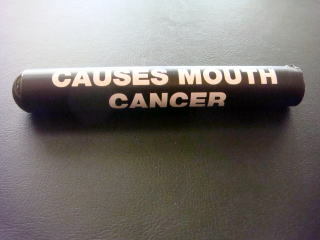 (L) Health warning shown in all round surfaces of cigar, saying cigar smoking causes mouth cancer. (R) There is the company's name, address and the product of Belgium. 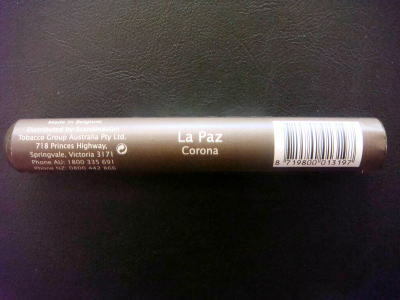 La Paz Corona is the brand name of cigar. 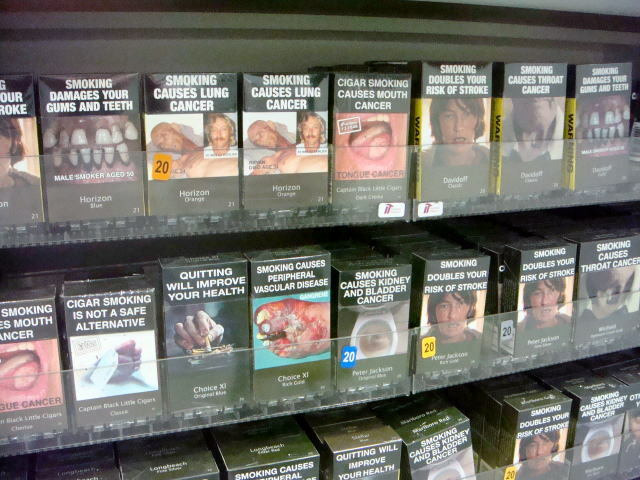 Cigarette prices and health warning about smoking. This picture was taken near New Castle, NSW. 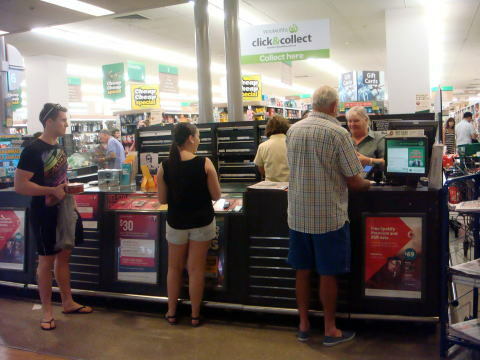 In Australia, the most common quantity per pack is 25, second to 20 which by law, is the minimum. 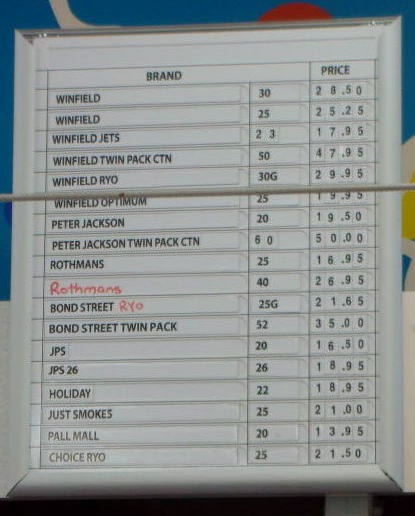 A pack of 30, 40 and even 50 packs are also sold. 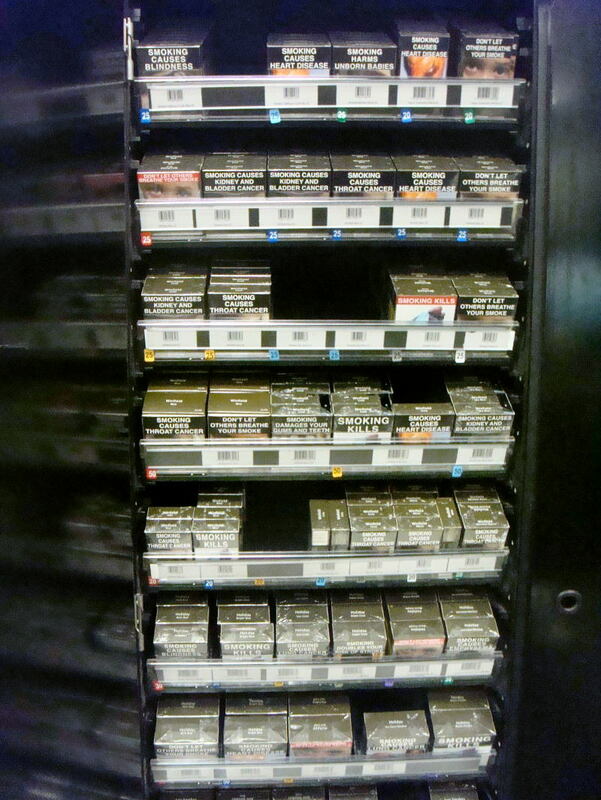 The price of cigarette is about four to five times higher than that in Japan. 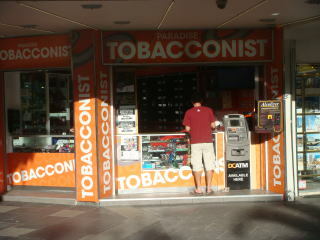 It cost about 20 AUD for a brand cigarette pack in the central Sydney. 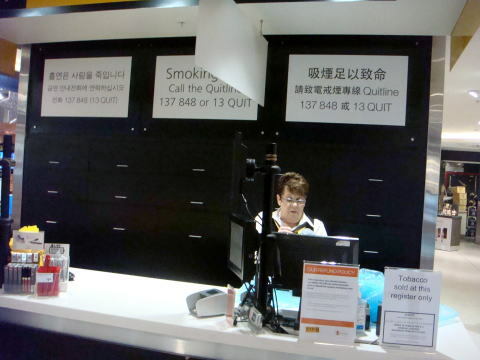 A duty-free tobacco shop in Sydney International Airport: A health warning is written other than English is in Chinese and Korean. 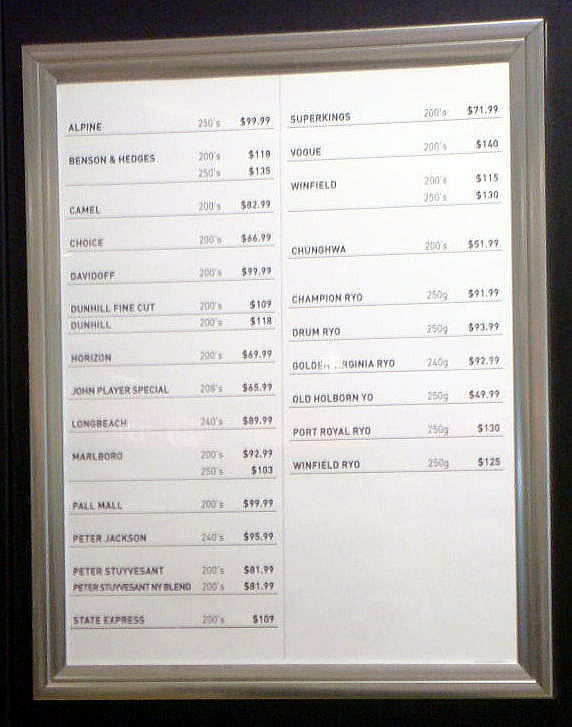 at prices in ranges of Aus$ 41.99 to 140.00.
the present 25% to 50% of the whole construction fee. 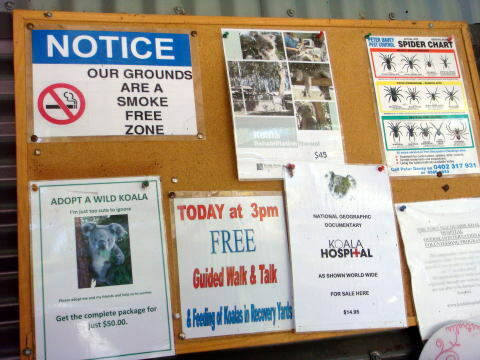 Australia: A tobacco plain packaging was enforced in 2012. COPYRIGHT(C) JUNHAKU MIYAMOTO, ALL RIGHTS RESERVED.